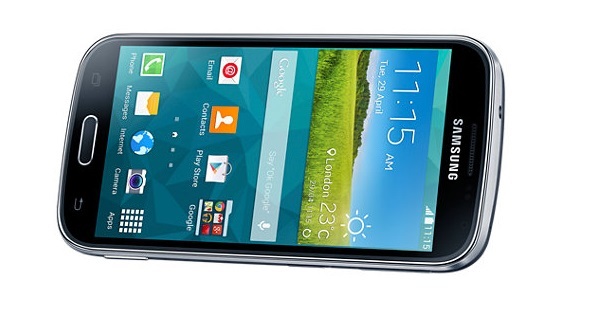 The Samsung Galaxy K Zoom is an Android 4.4.2 KitKat smartphone that packs an optical zoom camera. Visually, the device has a similar look to other bar shaped Samsung smartphones with the addition of a physical camera shutter button. 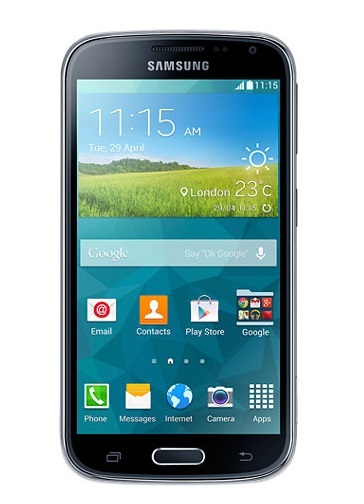 The back panel has the faux leather texture found on the Galaxy S5 and comes in 3 colours; white, blue and black. 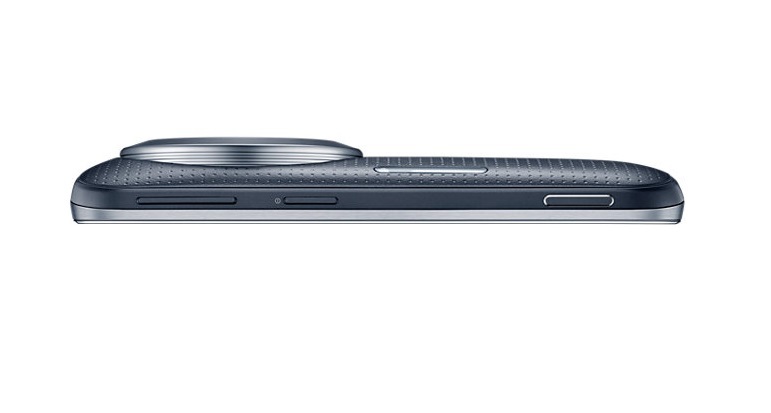 There is a 4.8 inches Super AMOLED display panel protected by Corning Gorilla Glass 3. The internal hardware consists of an Exynos 5260 Cortex A7 1.3 GHz quad-core and Cortex A15 1.7 GHz dual-core combination, Mali-T624 GPU, 2 GB RAM, and 8 GB internal memory. Photography lovers would be glad with the option to an additional 64 GB using MicroSD. 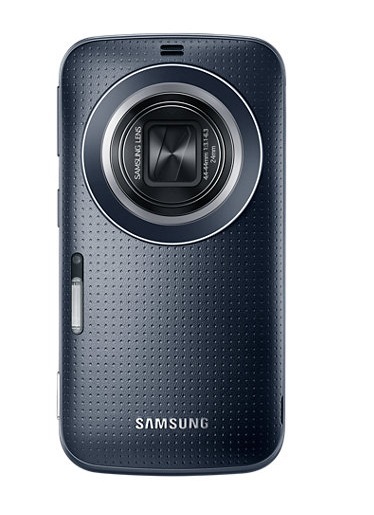 The standout feature is the 20.7 megapixel auto/manual focus, 10X optical zoom camera. 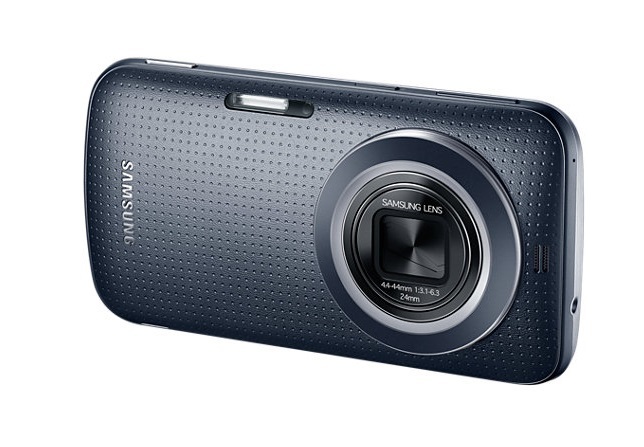 It has optical image stabilization with Xenon and LED flash capabilities. 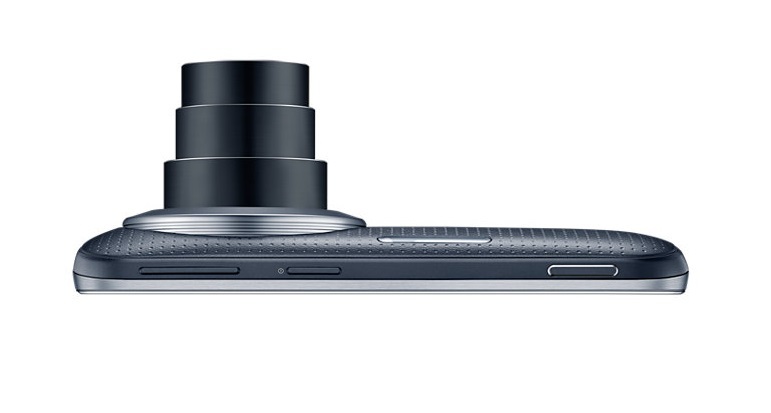 The secondary camera is a 2 megapixel front facing camera which will please the selfie lover. 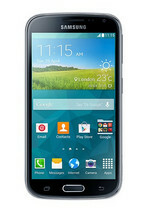 Other features include A-GPS, Bluetooth 4.0, TV-out, photo/video editor, and 50 GB Dropbox cloud storage. 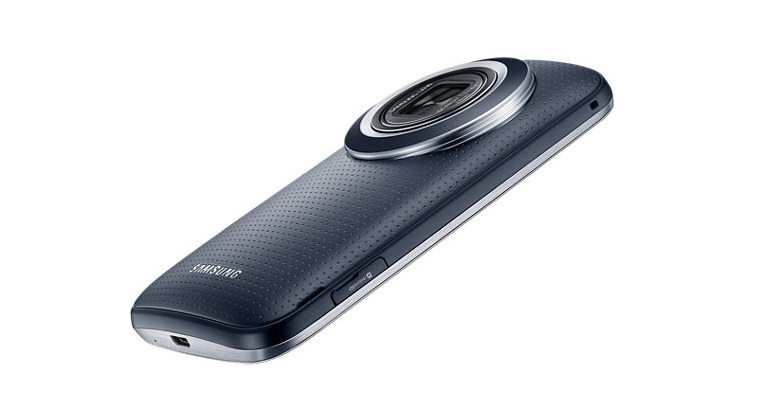 Battery life on the Samsung Galaxy K Zoom is good with its 2430 mAh Li-ion cell that enables the device to have 14 hour talk time. 79.4%: This rating is not convincing. The laptop is evaluated below average, this is not really a recommendation for purchase.